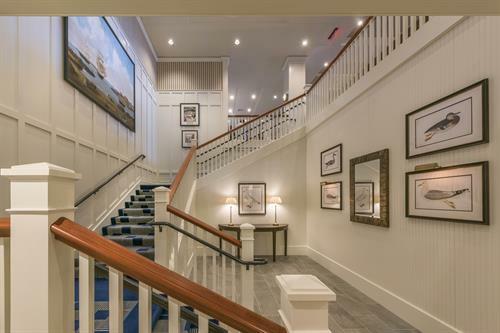 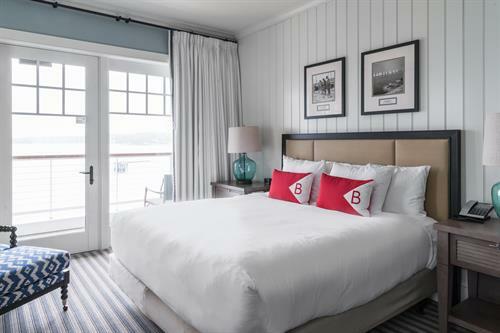 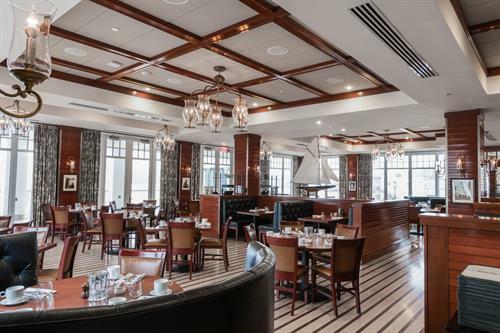 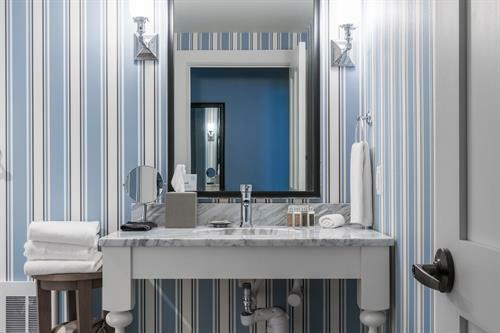 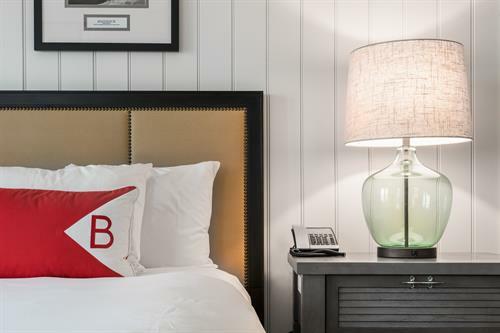 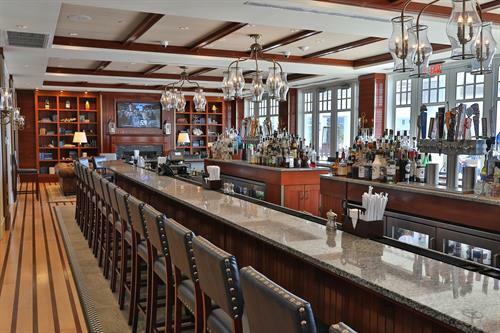 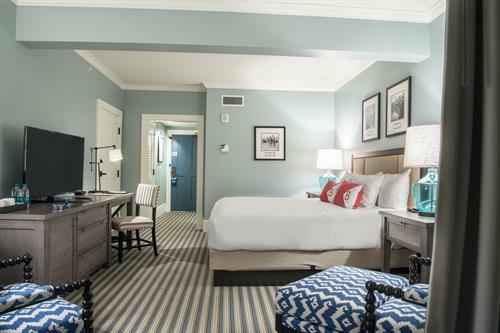 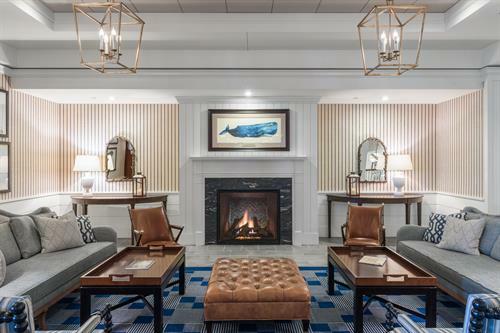 Situated on the Gloucester waterfront, with sweeping views of Gloucester Harbor and the Atlantic Ocean, Beauport Hotel Gloucester is the quintessential New England seaside getaway. 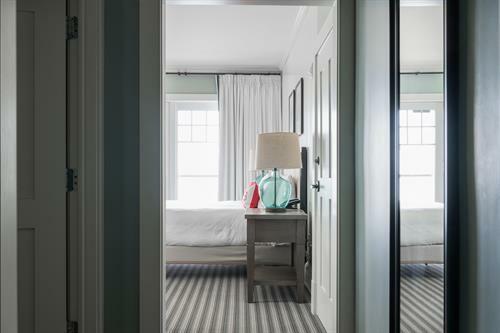 Guests arriving at the hotel are immersed in understated coastal elegance and some of the best water views in New England. 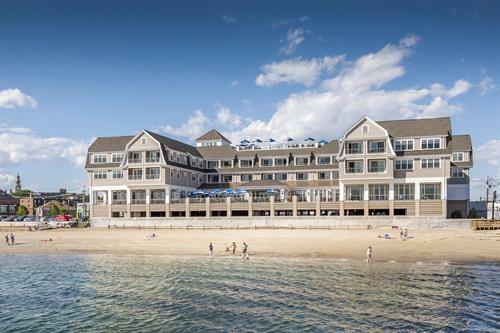 Gambrel roofs and dormers, cedar shingling and waterfront balconies frame the regal façade. 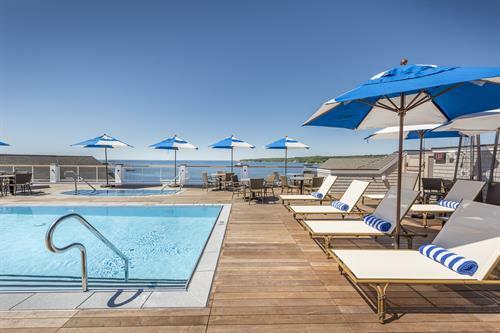 Just beyond the lobby and cozy Tavern, the Pavilion Beach shoreline fades into the waters of Gloucester Harbor. 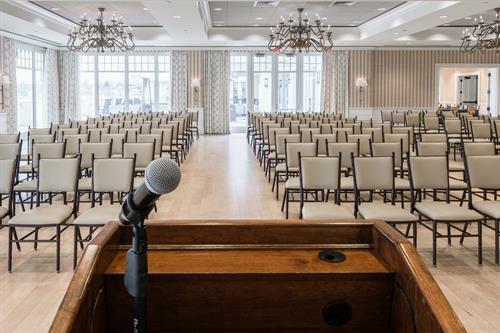 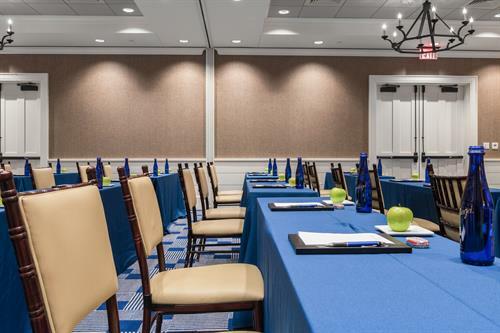 With 94 classically designed rooms and suites, a rooftop pool, distinctive dining choices and the area’s largest meeting and special events venues, Beauport Hotel Gloucester is a destination for every occasion. 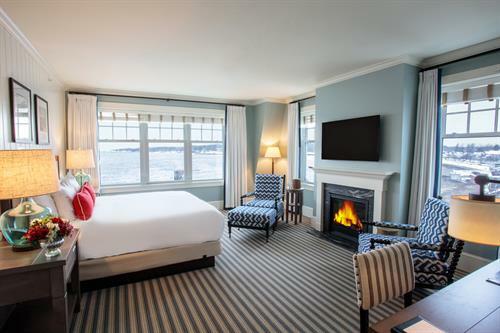 Come experience a whole new view of Boston’s North Shore.